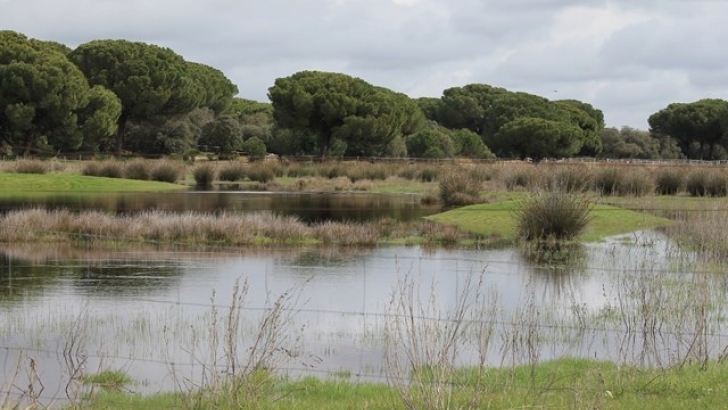 It was published today, in our website, the Good Practices Manual regarding the sustainable water cycle management. The objective of this catalogue is to offer Good Practices examples that can be replicable in other POCTEP area locations. Everyone is responsible for the adequate use of a common resource like water. Thus, we must make use of this resource in an adequate manner, in order to satisfy the needs of current populations, without compromising the needs and aspirations of future generations. This is the message that we want to outspread with this catalogue, which must serve as an example in the implementation of solutions that promote the environment through the improvement of the water cycle management in cross-border areas. © 2018 Aquamundam. All rights reserved.